Your dog is allowed at La Cachette Douillet. 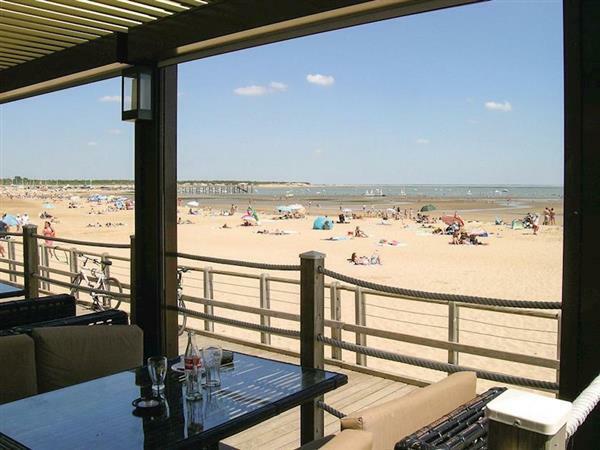 The holiday cottage "La Cachette Douillet" can be found in La Tranche-sur-Mer, Vendée, near La Rochelle - France. La Cachette Douillet is about 65 kilometres from La Rochelle; you can get to La Rochelle in 1 hour 11 minutes. Sleeping 5 people in 3 bedrooms. As La Cachette Douillet sleeps 5 people, it is perfectly sized for a family holiday. If you prefer to dine out during your stay at La Cachette Douillet, the restaurant is 1 kilometres and the shop is 2 kilometres from La Cachette Douillet. 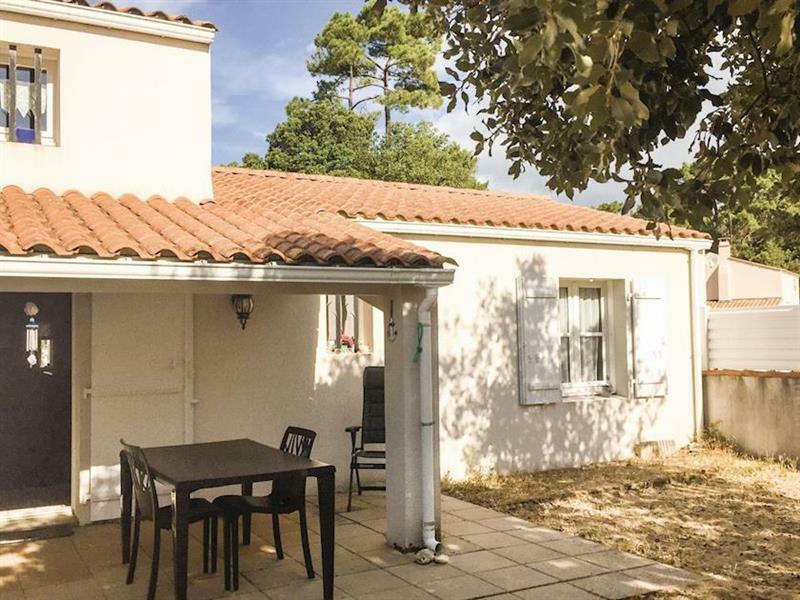 If you're looking for other cottages around La Cachette Douillet, we've got some cottages below which may take your liking. There are 19 cottages within 5 miles of La Cachette Douillet - and they have reviews too.